Window vin glass etching programs significantly reduce the likelihood of auto theft. Insurance company studies have shown about a 65 percent reduction in theft of etched vehicles. 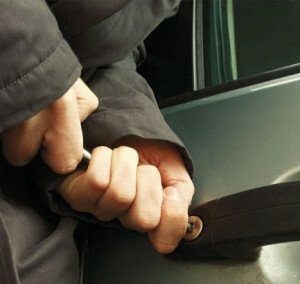 They also reported that anit-theft window etching helps increase vehicle recovery rates. With vin glass etching,you will be able to offer your customers added benefits of up to $5,000 for out-of-pocket expenses not covered by insurance if their vehicle is stolen. We offer programs that are fully insured, licensed and approved for sale in all states. Our programs are registered with the Department of Consumer Affairs.